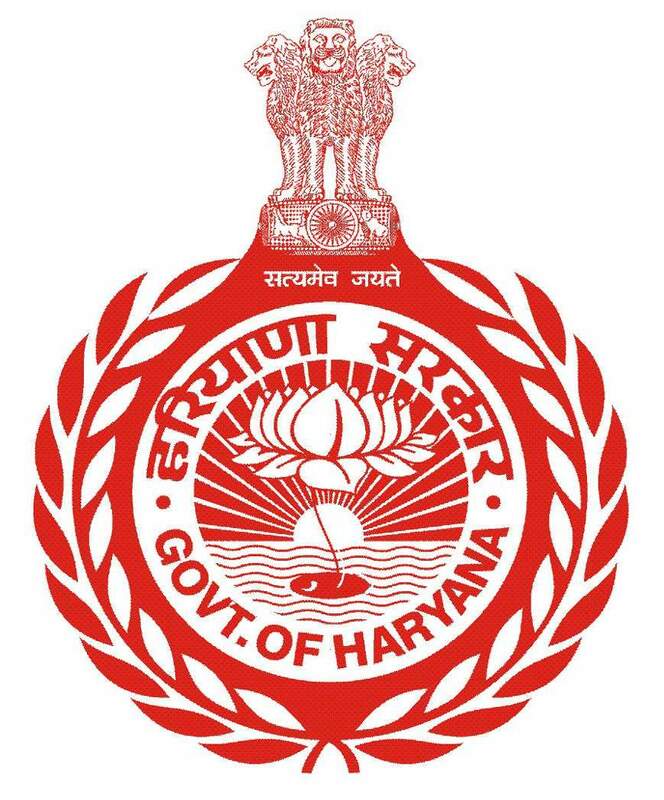 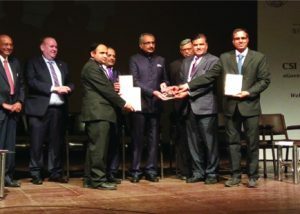 NIC-Haryana State Centre received the following three Awards under different category Convention of Computer Society of India. 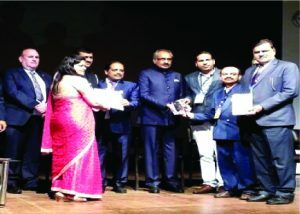 Online Drug Inventory and Supply Chain Management System (ODISCM) award of Appreciation. 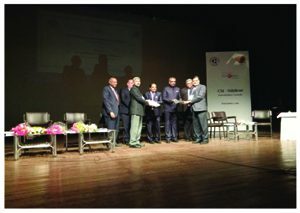 e-Transport MMP Implementation processes – Award of Recognition.